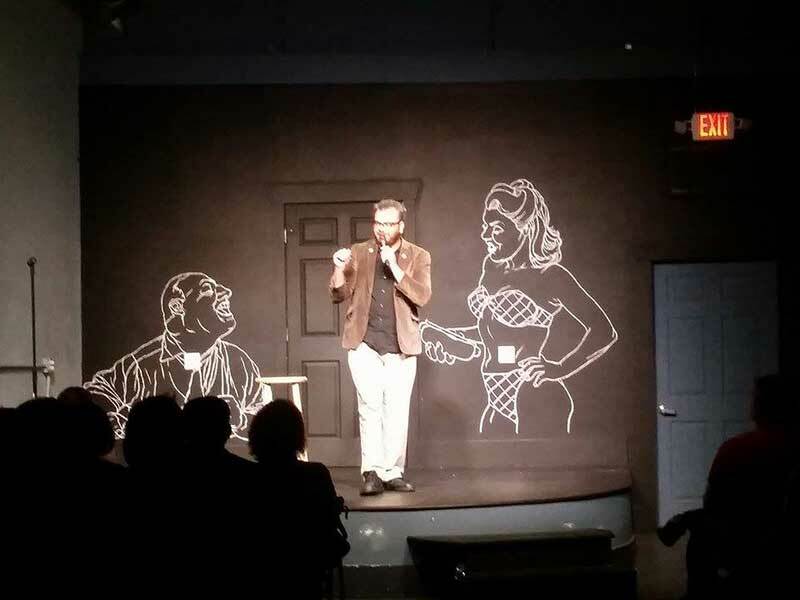 Bryan is a local musician and comedian who has performed throughout Hampton Roads. His bands include The Gloom! and Humanoids from the Deep.